On-page optimization is undoubtedly one of the most critical factors in your website’s digital marketing strategy. With all the Google updates that keep rolling from time to time, it is a must to wade through all of them and be ready for future updates. In simple words, if your on-page SEO is not up to the mark, it would be difficult for your website to have a good ranking on search engine result pages. We have compiled a list of top 10 free on-page optimization tools to help you with your website. Google Search Console is a must-have for on-page optimization. You need to register your website by adding a piece of code in your website or you can do it easily if you already have Google Analytics setup. You can use Google Search Console for checking the indexing status and optimize visibility of your website. You can check the keywords that people use to find your website, submit a sitemap, check the websites that link to your website, identify website security issues, etc. This tool measures the page loading speed of a website on both desktop and mobile devices. It not only measures but also provide suggestions for improving the page loading speed. It grades on a scale of 100. As you must be knowing that page loading speed is one of the most important factors that affect user experience which directly affects keyword rankings. 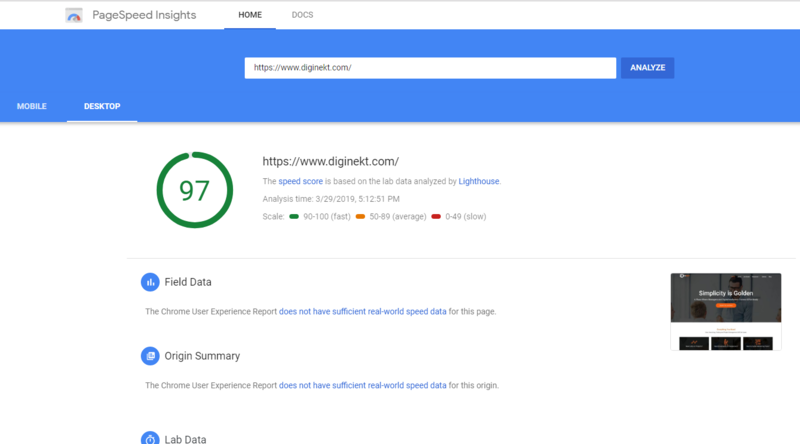 Hence, Google Developers PageSpeed Insights is a must have tool for improving the user experience of your website. Type in or paste the URL of the web-page which you want to scan and click on ‘Analyze’. Website schema markup helps search engines return more informative results for users. Structured Data Testing Tool checks the schema markup for your web pages. It displays the schema and shows errors if there are any. You can create schema markup for all the pages of your website, copy the correct code and directly update it on your website. 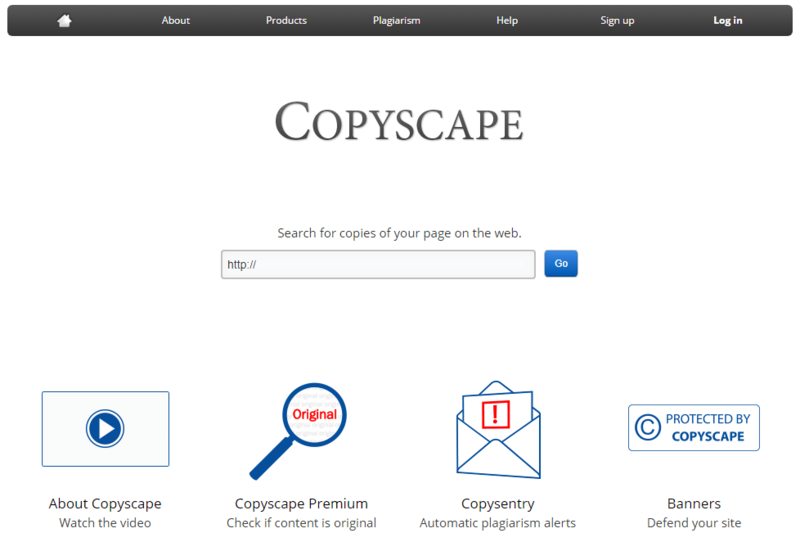 Copyscape is a great SEO tool for finding duplicate or unauthorized copies of your content anywhere else on the web. Search engines always prefer unique and quality content and Copyscape can help you check if your web page content is unique. Remember, the times when you are creating product descriptions and you are unsure if a similar product has been described in the same way? Siteliner can come to your rescue. It checks internal duplicate pages which Copyscape cannot do. 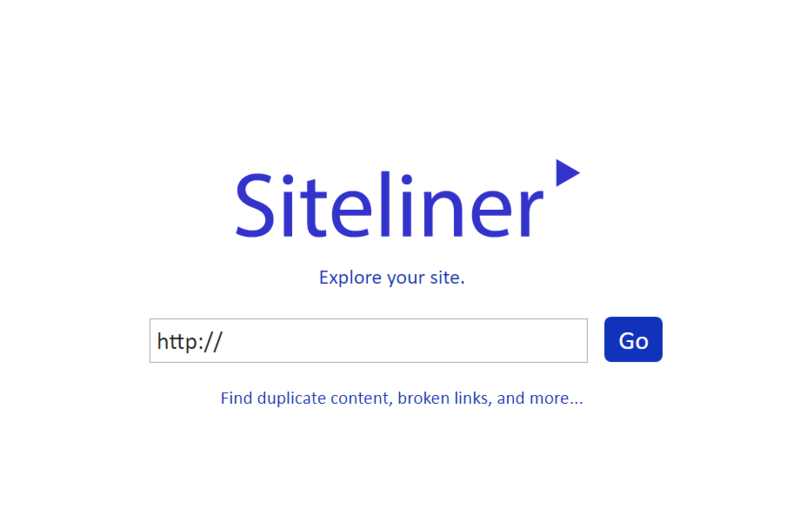 Siteliner not only checks for internal duplicate content but also provides reports for broken links, XML sitemap, related domains, etc. Type in or paste the URL of the website which you want to scan and click on ‘Go’. 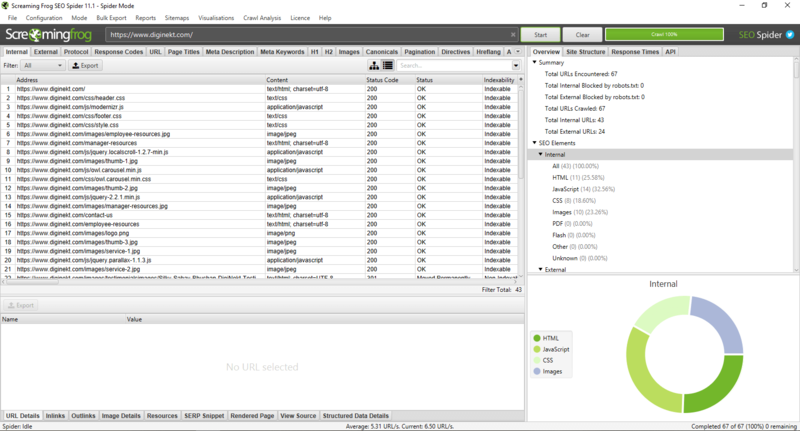 The tool will crawl and scan through all the pages to find broken links, duplicate content, and related domains, etc. Screaming Frog SEO Spider is one of the best and free on-page optimization tool available for the complete website audit. It crawls 500 pages in the free version which is more than enough for most of the service based websites. It saves a lot of manual work. You can check Meta tags, URL status, H1 tags, alt text for images, canonicals, etc. You can also check the SERP snippet of your webpage with this tool. The audit results start to appear. You can even export these results. GTmetrix is another tool that analyzes the performance of web pages and grades them for their page loading speed. It also provides the page loading time and suggests ways to improve the website’s performance. Type in or paste the URL of the web page which you want to scan and then click on ‘Analyze’. Pingdom provides the exact loading time of the webpage along with a list of issues that result in increased loading time. You can select the location from where you want the test to take place. 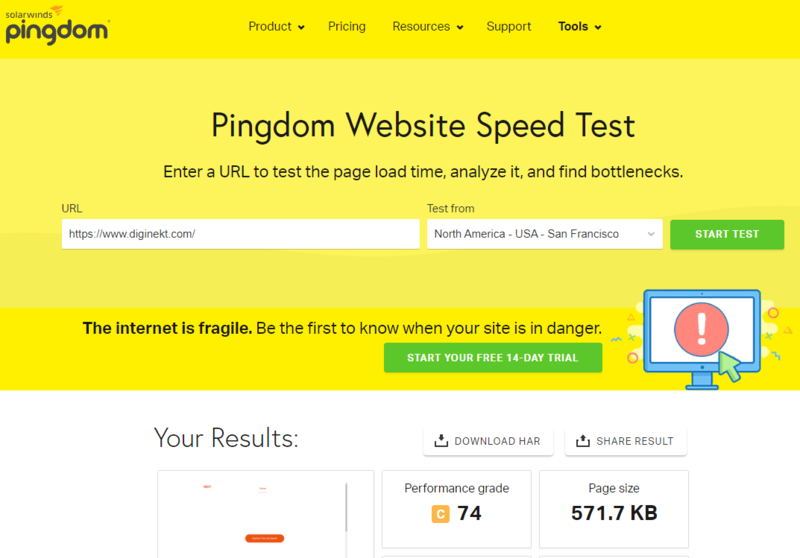 Pingdom grades the webpage performance out of 100 and also provides the exact page size. XML sitemaps help Google know about all the pages on your website. 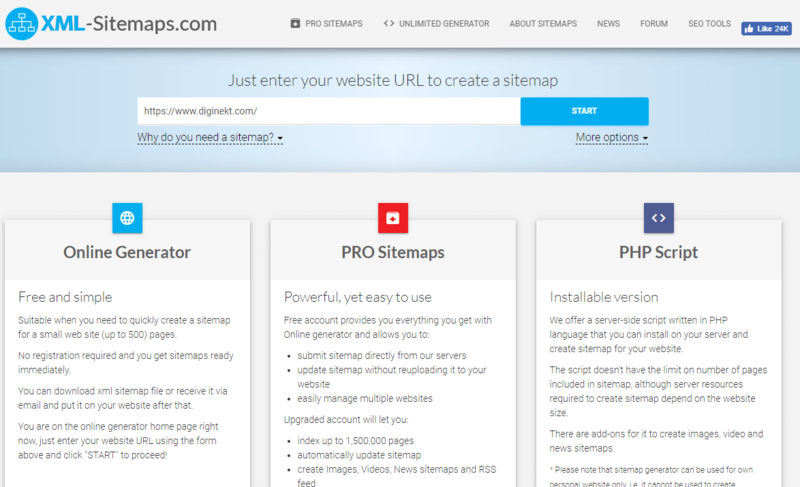 Here’s a tool that can help you create perfect XML sitemaps! The free version provides indexing of 500 pages and you’ll have to buy the pro version if you want to index more than 500 pages. Click on ‘View the Details’ and download the XML file. Do you remember the ‘In-page Analytics’ section that was removed from Google Analytics a few years back? Page Analytics provides you with the same data, the data on how viewers interact with your web-page. It provides the click rate on the links as well as the traffic and time spent on pages. You can make use of this data for optimizing the website layout and to improve the user experience. Make sure that you are logged in the Google Analytics account of the website which you want to scan. Only then this extension will work. 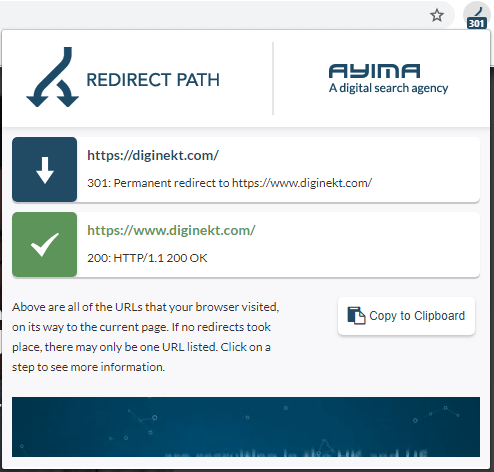 Redirect Path is a very useful tool for checking 301 and 302 redirects. This Google Chrome extension will help you identify the redirects on your webpage along with its status. For e.g. : if any web page is redirected to a customized 404 page, whether the status of that redirected page is 301, 302 or 404. This extension can help in HTML improvements of your website. Check My Links is a link checker that crawls through your web pages and check for broken links. Broken links are bad for SEO as that directly affects user experience. This is a great tool for checking pages with a lot of links and it can effectively improve the user experience by fixing the broken links. You can also save all the links and the related data in a CSV file with a single click. These on-page optimization tools will help you with improved user engagement, and better rankings for your web-pages. If you use some other tools for on-site optimization of your website then please do tell us about them in the comments section. It will really be useful for all the digital marketers around.